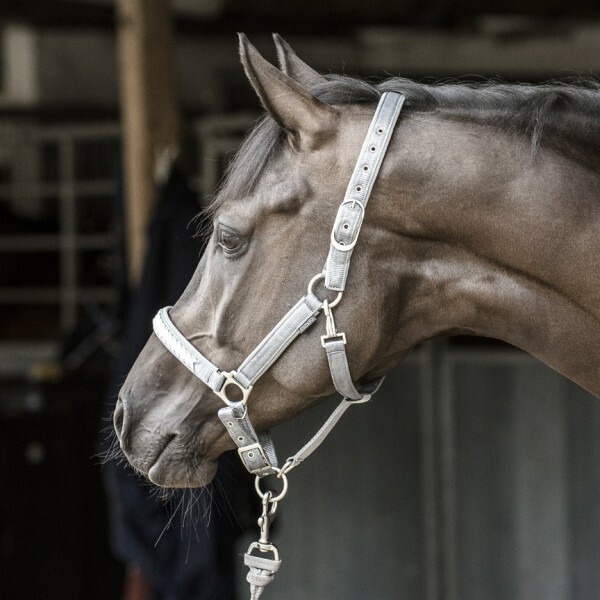 The CATAGO® Diamond Halter is a must-have! 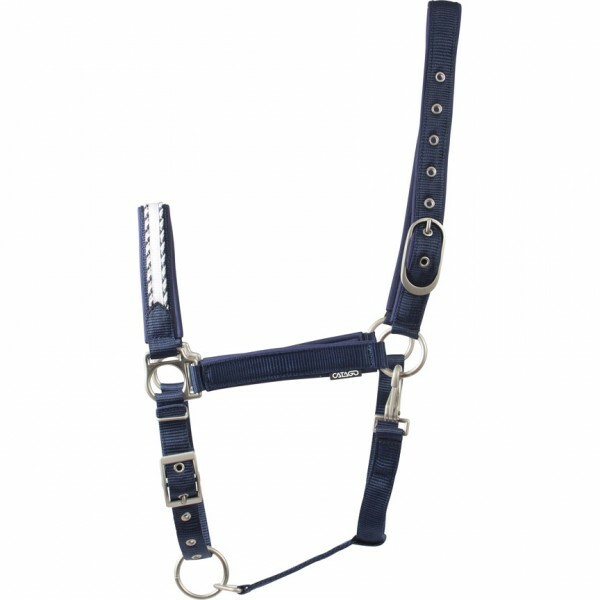 The elegant and functional halter has double woven piping that matches the rest of the products from the Diamond range. 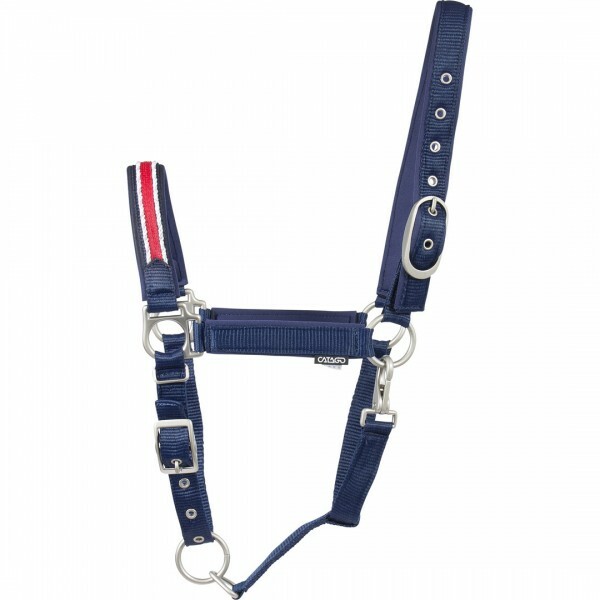 The halter is lined with our popular and functional IQ Comfort™ material that transports perspiration and excess heat away from the horse. 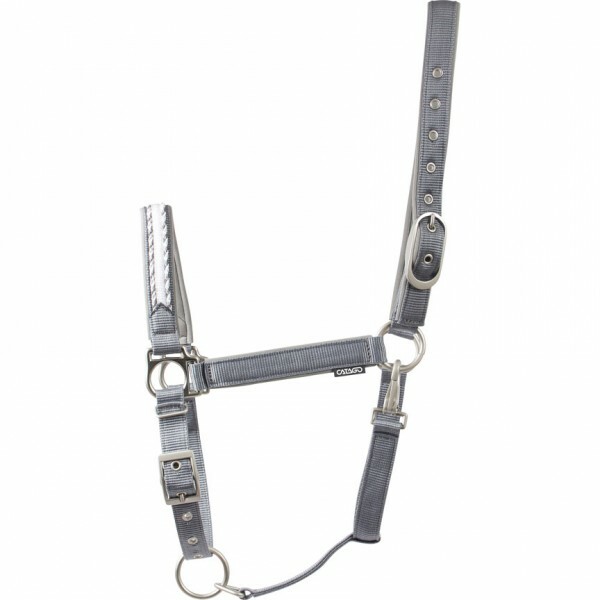 The halter is light, but at the same time very hard-wearing. Designed in Denmark.